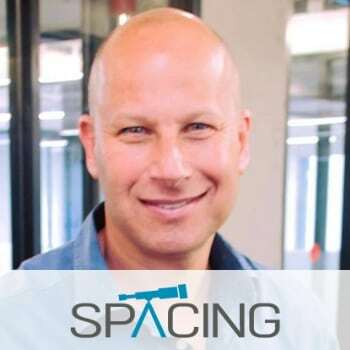 Spacing is the leading website for comparison of co-working spaces and offices in Israel. Eitan is a serial entrepreneur in the field of digital and eCommerce. He is a partner in ProBook and Indigo (start-up in the digital content field), Mentor in “the junction” accelerator, a visiting lecturer at Tel Aviv University and IDC, and a member of the board of directors of several companies and organizations. Eitan is also the former CEO of Zap, Israel’s leading price comparison company, CEO of the retail chain Dyonon, CEO of the DDB advertising agency Eitan holds a BA in economics and accounting, a master’s degree in law and business administration and holds an accountant license.